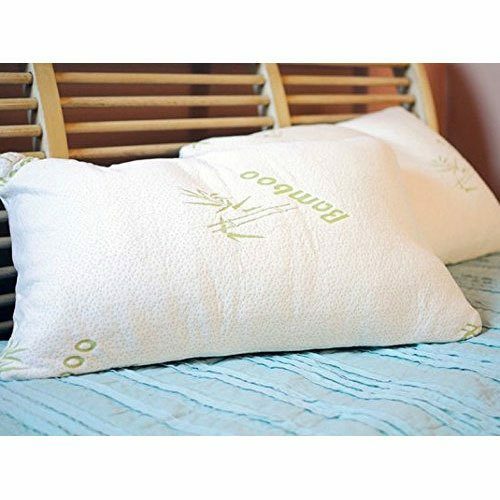 Bamboo Memory Foam Pillow By Regal Comfort - Queen Only $23.49 Plus FREE Shipping! You are here: Home / Great Deals / Bamboo Memory Foam Pillow By Regal Comfort – Queen Only $23.49 Plus FREE Shipping! Bamboo Memory Foam Pillow By Regal Comfort – Queen Only $23.49 Plus FREE Shipping! This comfortable pillow is made up of shredded memory foam that conforms to the contours of your head and neck, supporting, and aiding restful sleep.! Watch the video to see why you want this Bamboo Memory Foam Pillow By Regal Comfort – Queen Only $23.49 Plus FREE Shipping!